I’ve been licensing my patterns to a range of companies for a number of years and get asked a lot about how I go about approaching companies to license my designs. 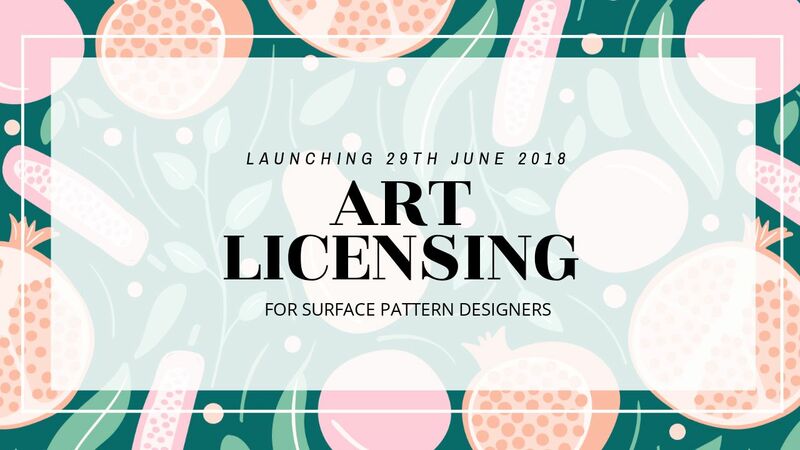 As a freelance surface pattern designer, licensing is the bread and butter of my income. It’s a great source of passive income. You can earn income from work you’ve already created, in multiple markets, globally. But to get your work licensed you need to be proactive in your approach. In this class I’ll take you through some essential steps to getting your work licensed and to build your freelance business. This class is for Surface Pattern Designers who are ready to approach their favourite companies to license their work. If you know of anyone else that’d be interested to learn about the fundamentals of surface pattern design, I’d appreciate if you’d share the link with them too. And get two months free access to Skillshare!